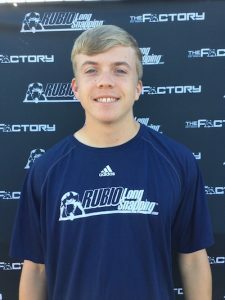 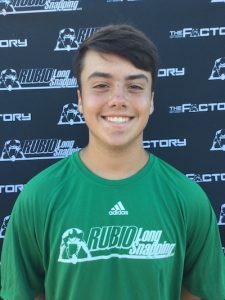 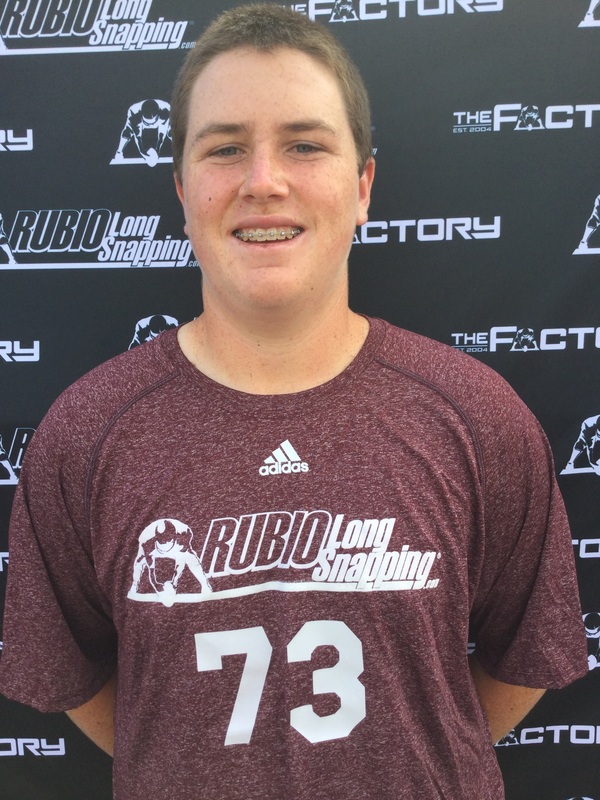 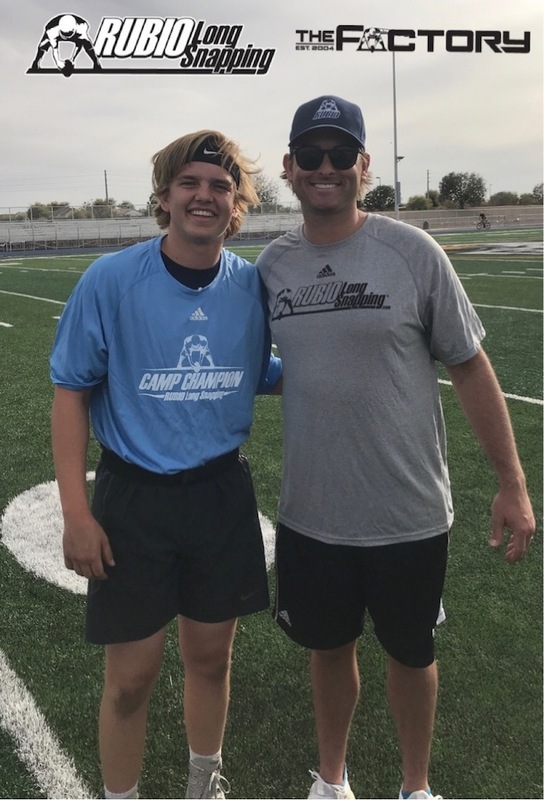 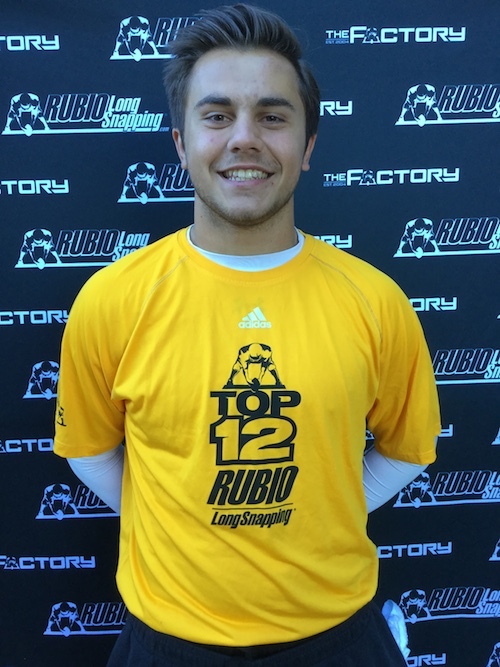 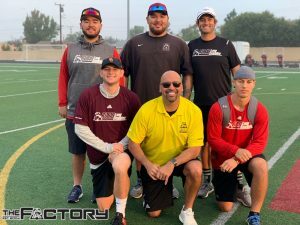 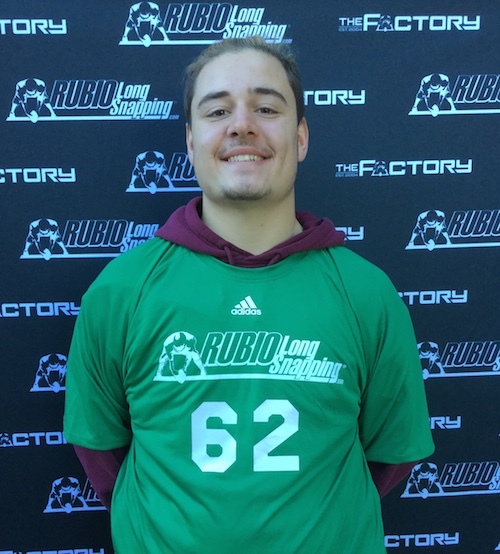 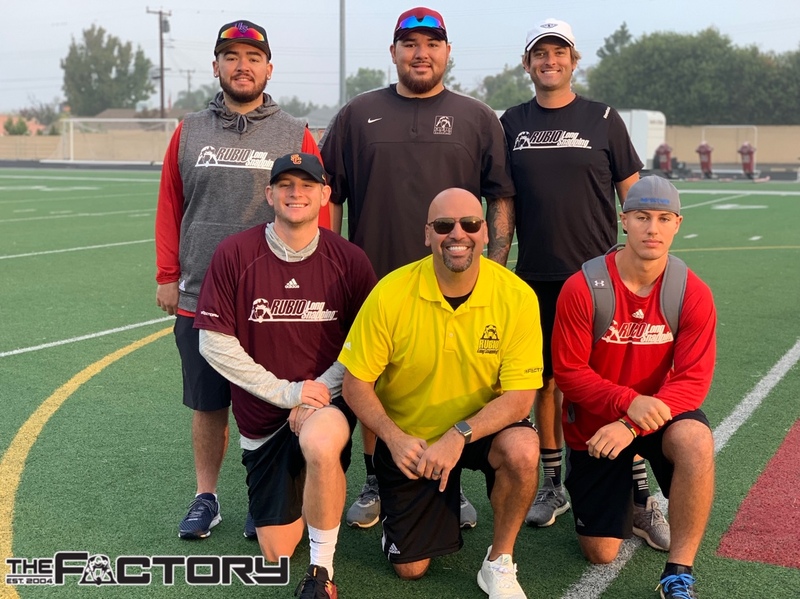 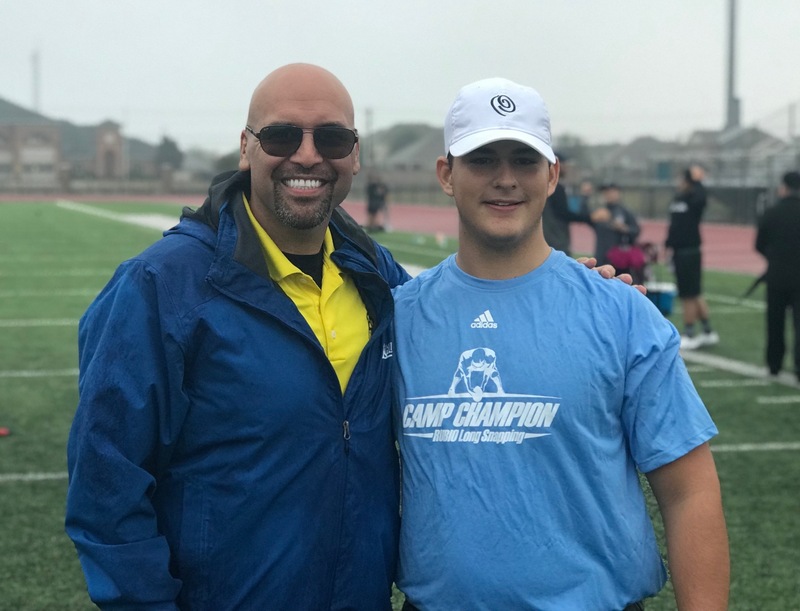 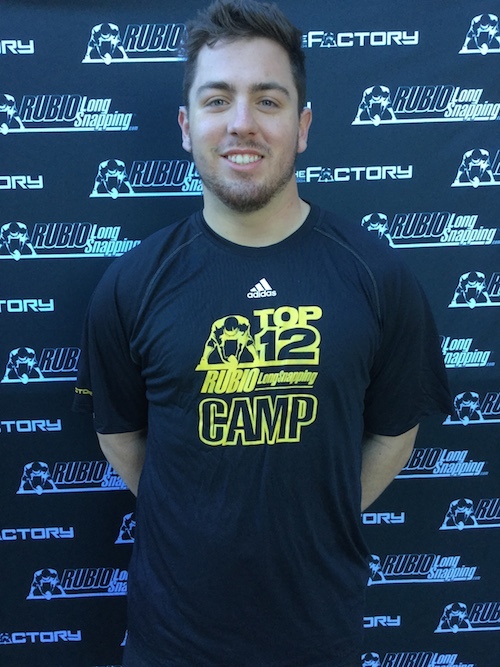 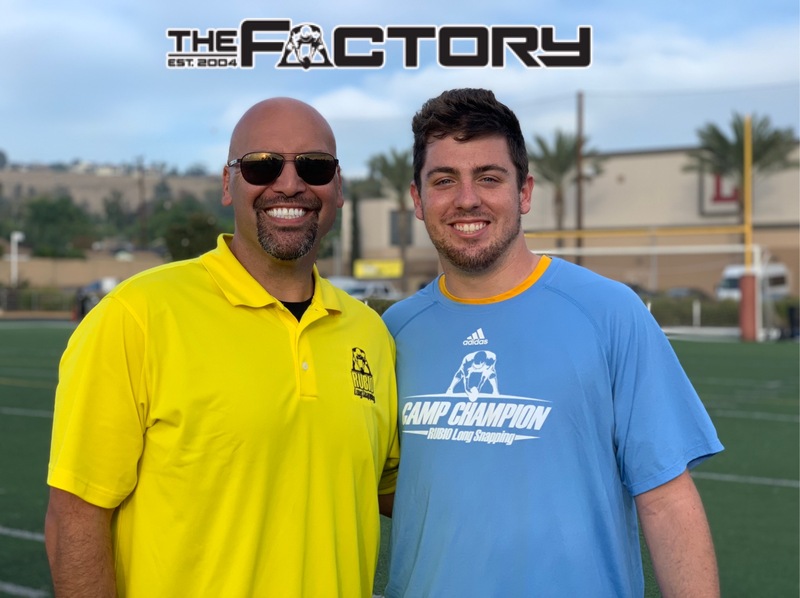 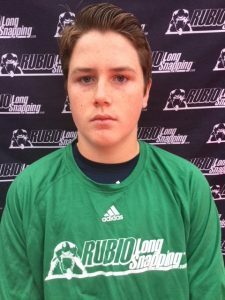 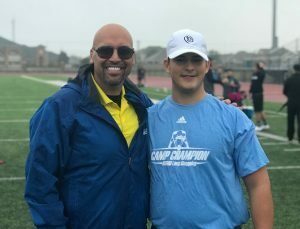 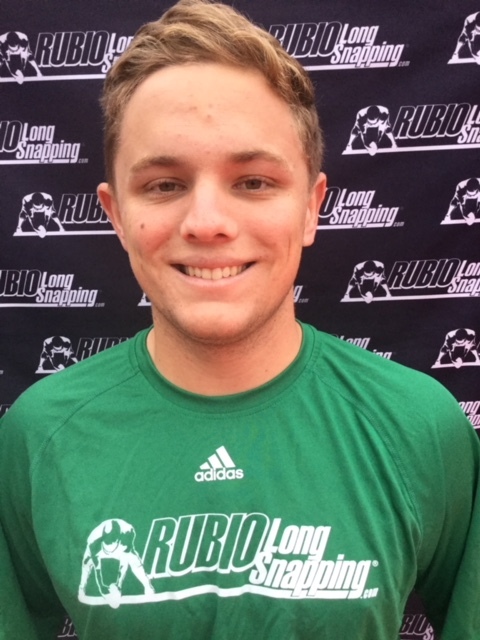 Rubio Long Snapping Sr. Instructor Casey Hales traveled to AZ on March 25th, 2018 to lead the highly anticipated Spring Regional Camp. 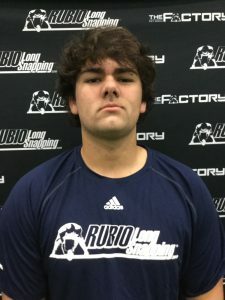 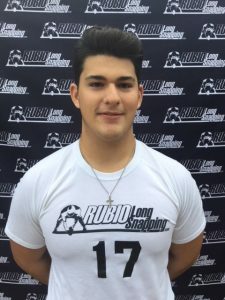 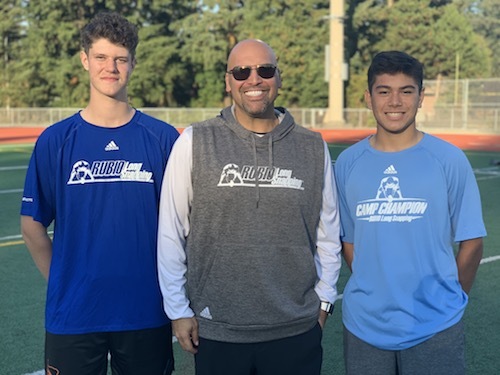 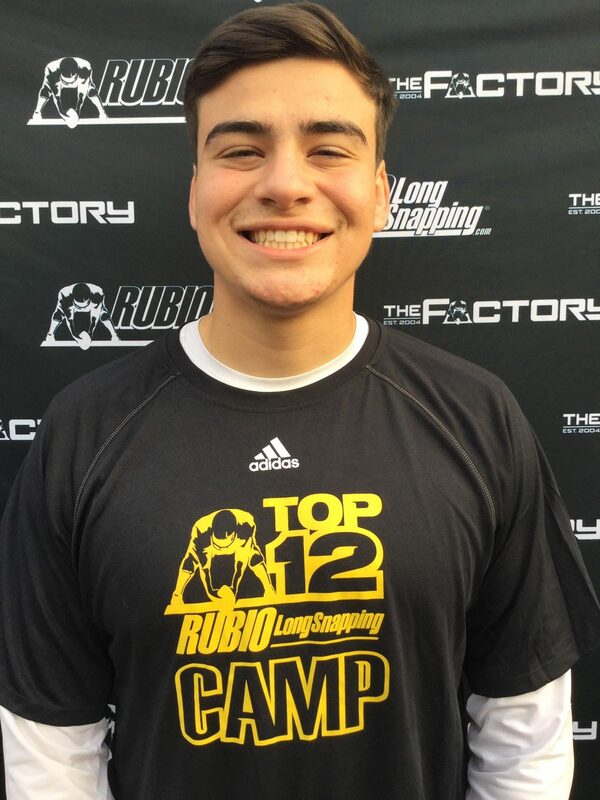 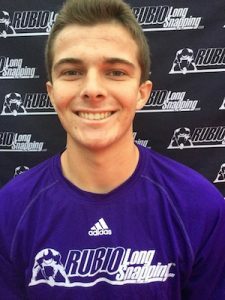 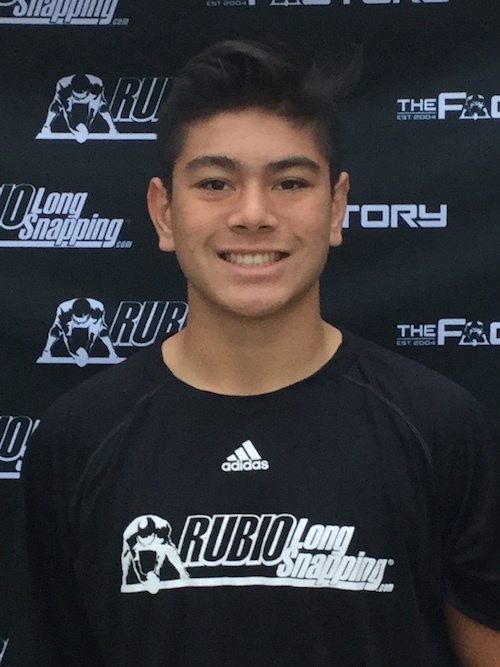 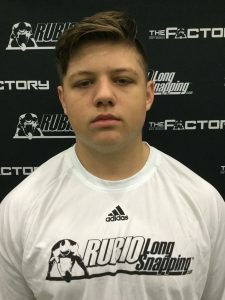 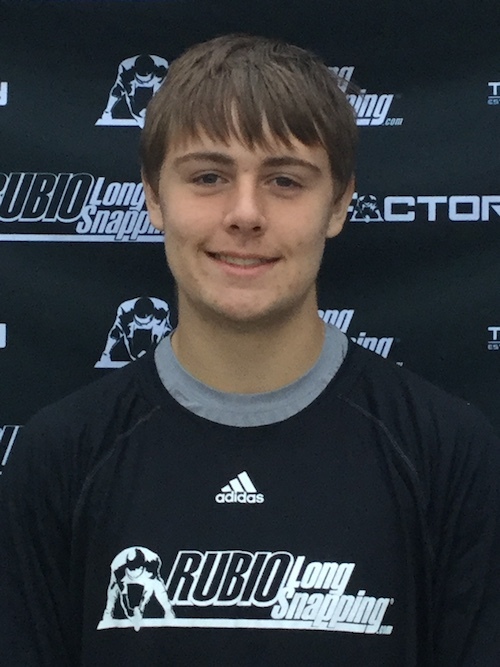 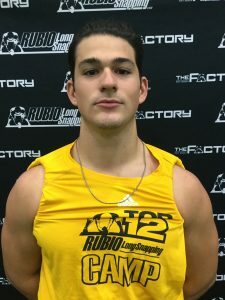 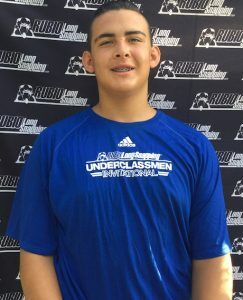 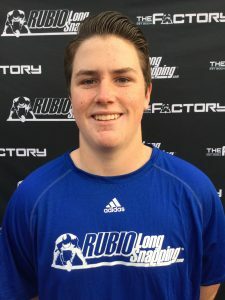 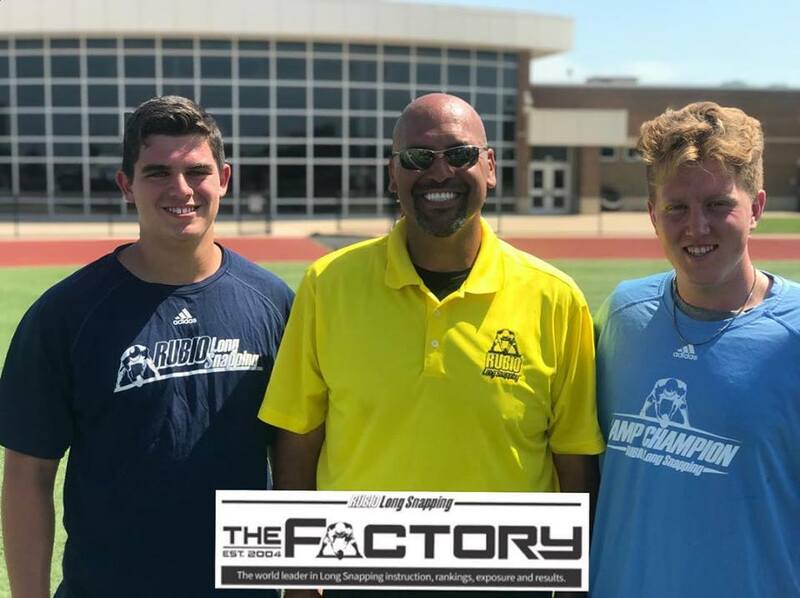 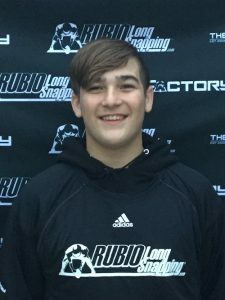 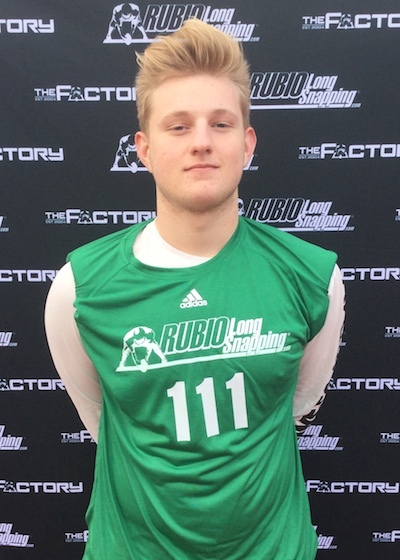 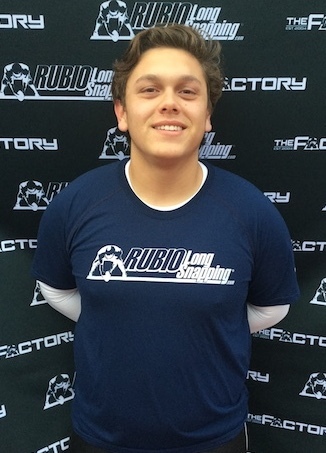 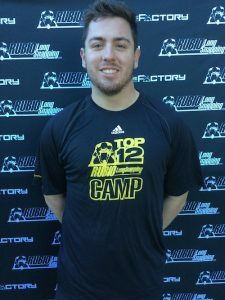 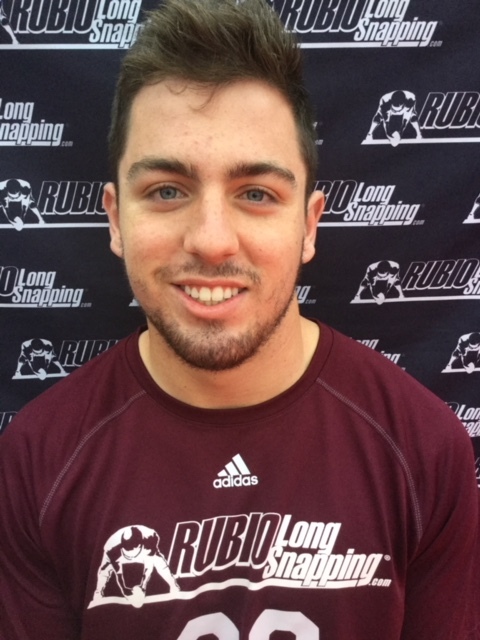 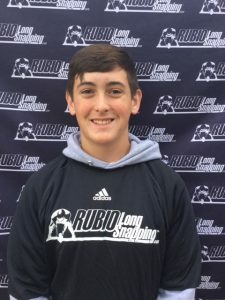 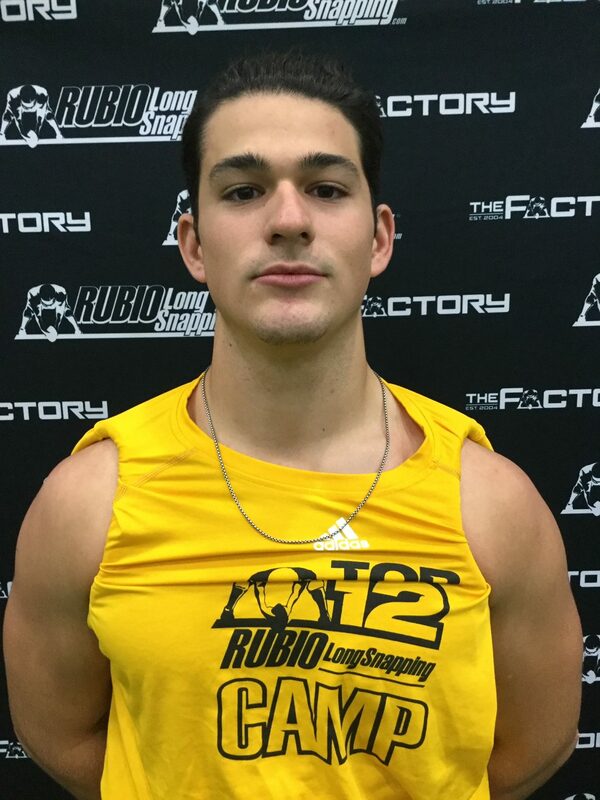 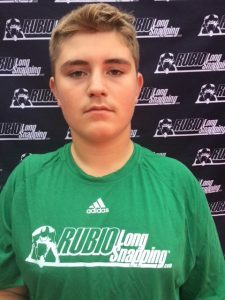 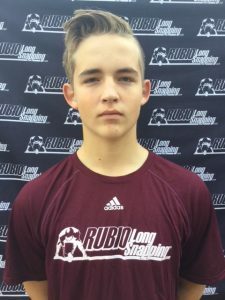 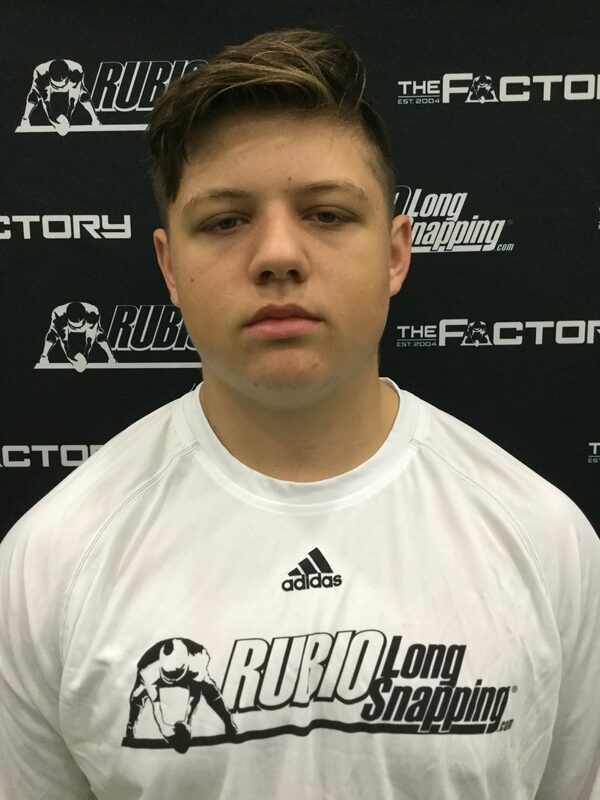 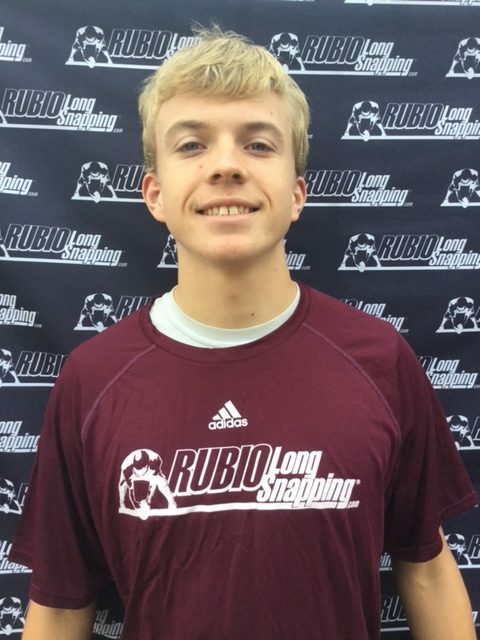 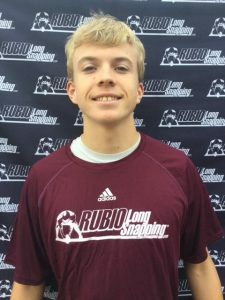 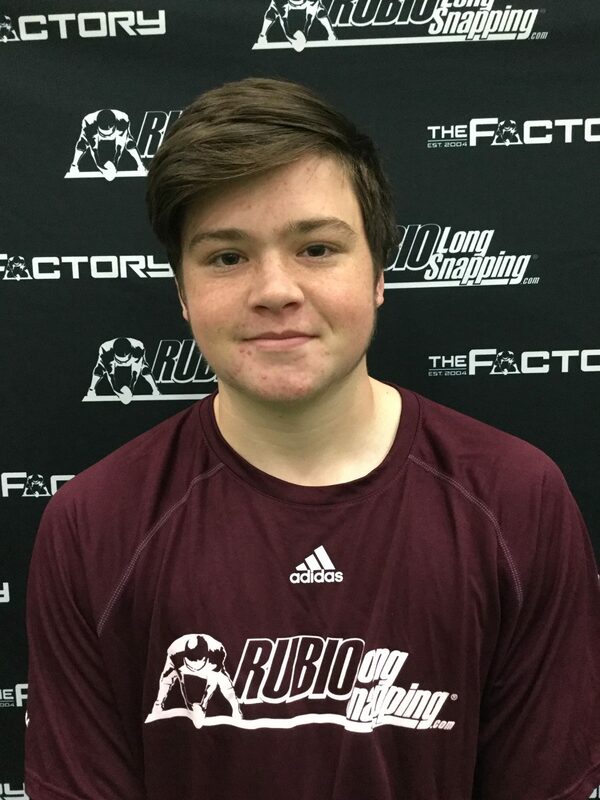 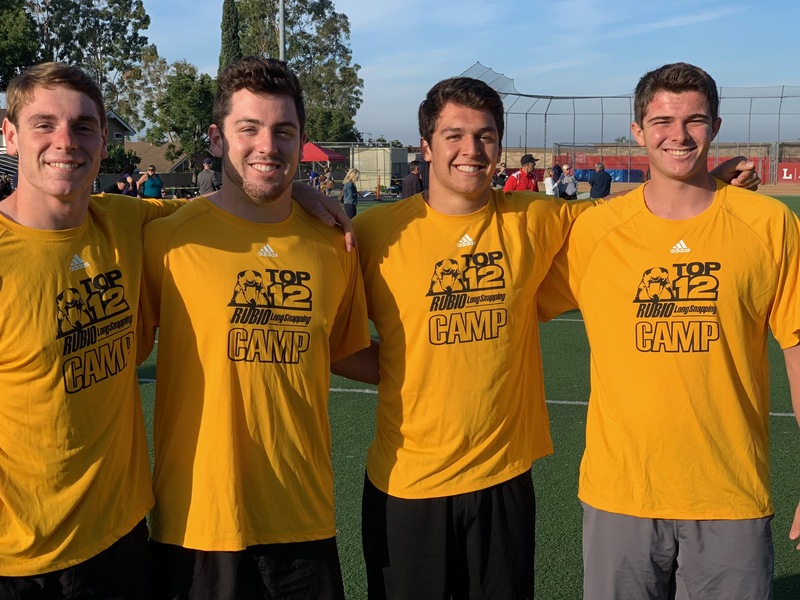 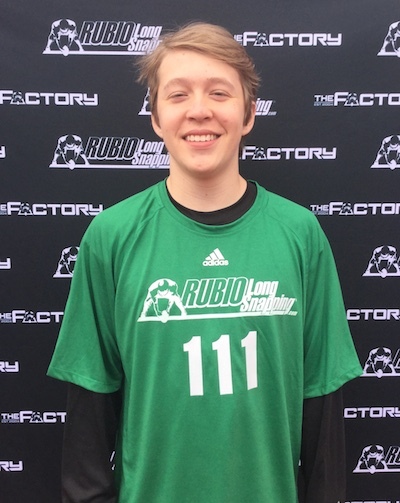 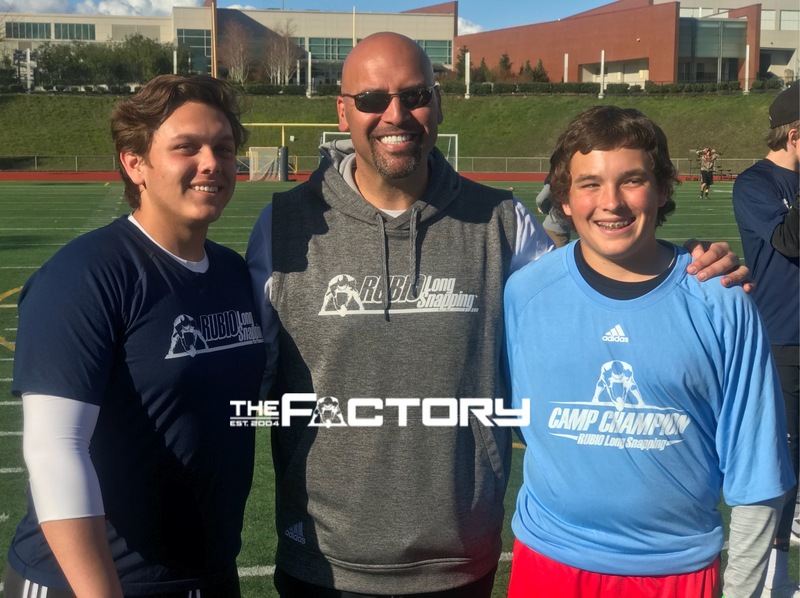 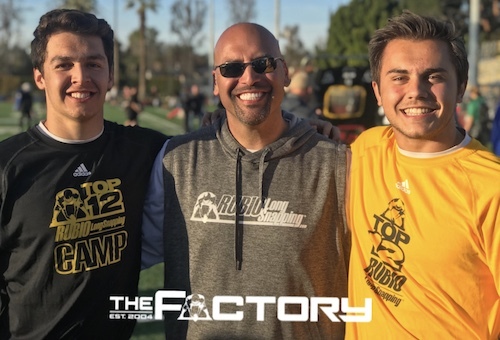 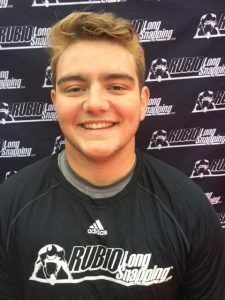 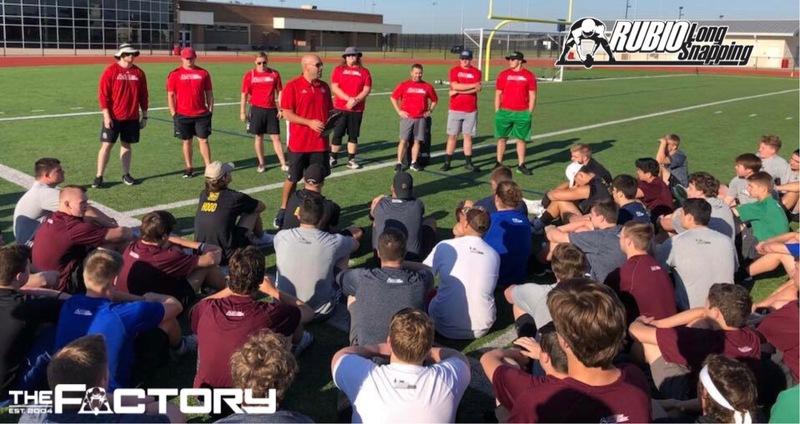 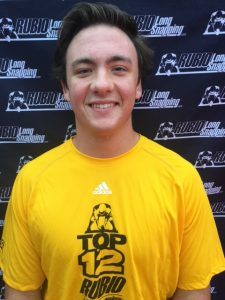 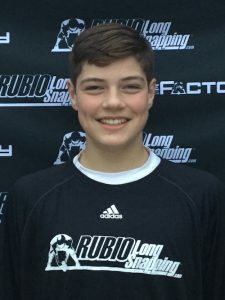 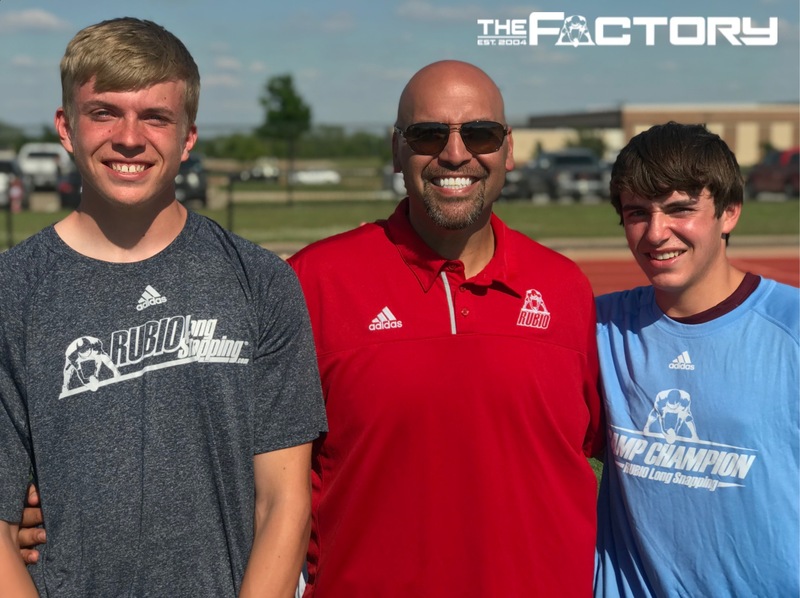 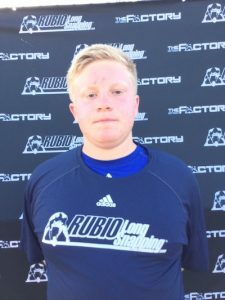 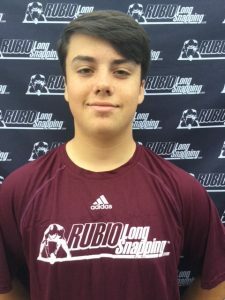 Rubio Long Snapping will continue traveling the country this spring Instructing Long Snappers and getting them all ready for their season and beyond. Following AZ, Rubio Long Snapping will head to IL on 04/07, then GA & TX leading up to the Super Bowl for Long Snappers, VEGAS XXXII on May 12th-13th, 2018. Long Snappers from AZ, TX, CO, CA, KS, & IL all traveled to his camp to get the best instruction and exposure in the world of Long Snapping. 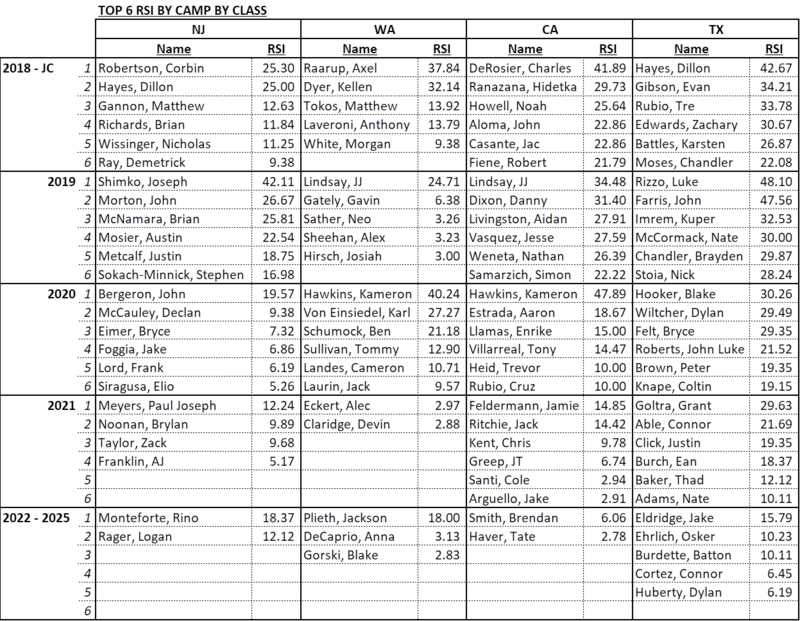 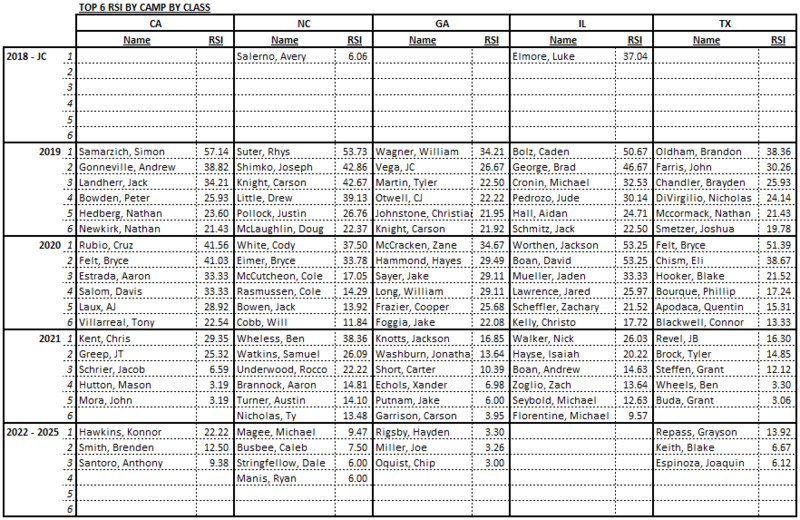 Looking at the days results, I was most impressed by the steady progression of this group. 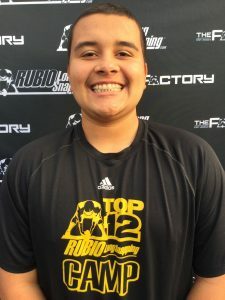 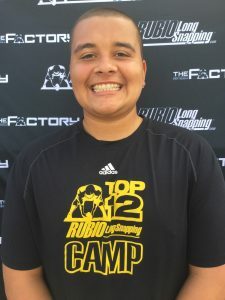 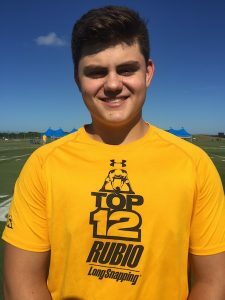 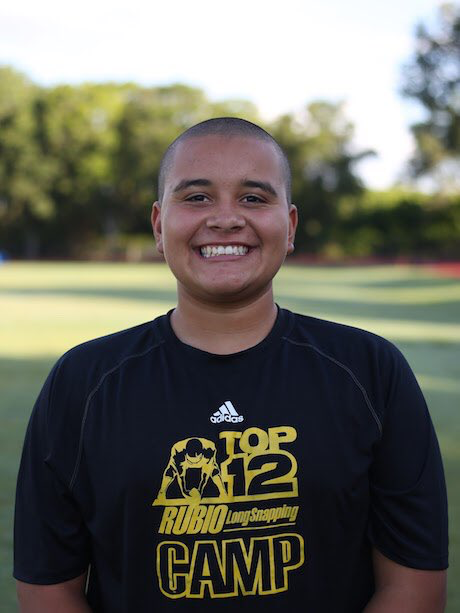 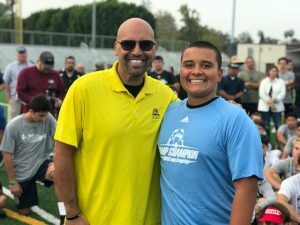 From where we started in the morning session, to where we ended in Camp Finals, it is evident that every Rubio Long Snapper achieved new personal bests or found new techniques that will play a key role in their development moving forward. 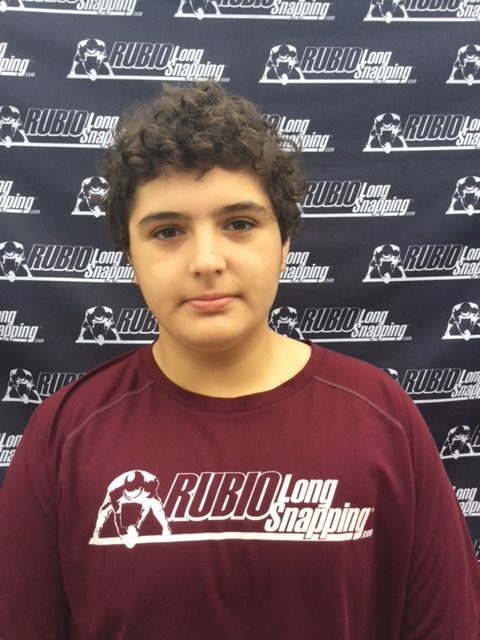 This Group of Rubio Long Snappers rose to the occasion all snapping their best at the end of the day. 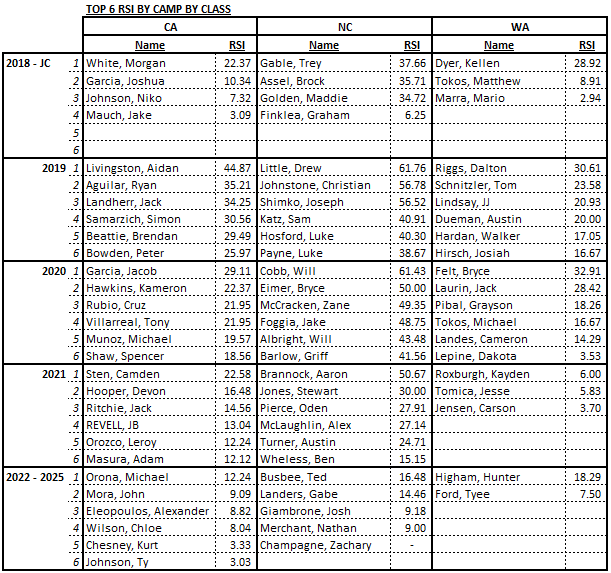 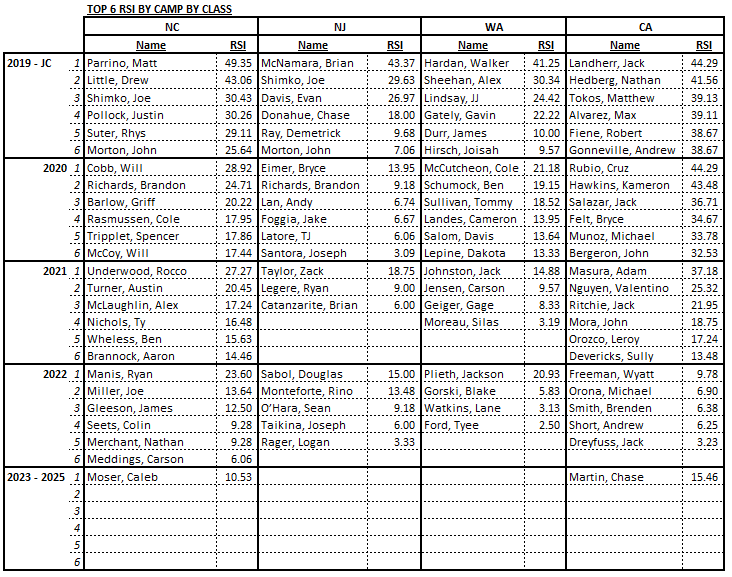 The Overall Camp Champion was Dustin Inness (accuracy) and Ryan Jurcak (Speed). 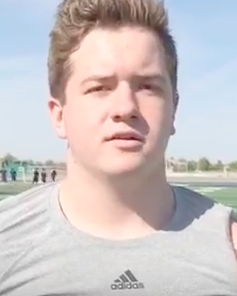 Dustin seemed to have this sort of quiet confidence all day with a slight smirk that never left his face. 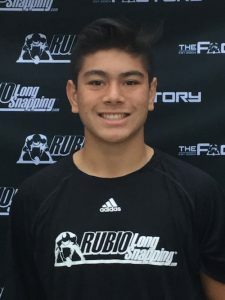 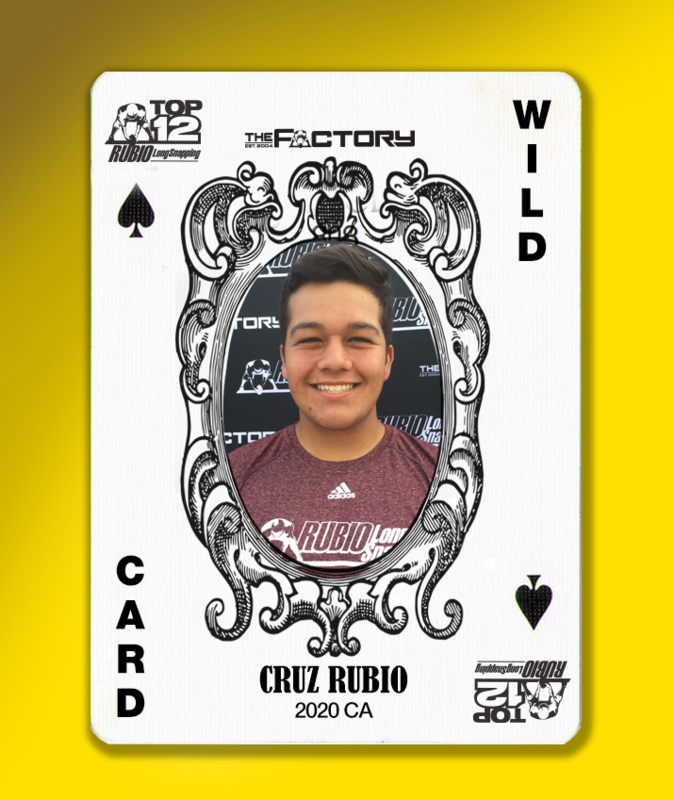 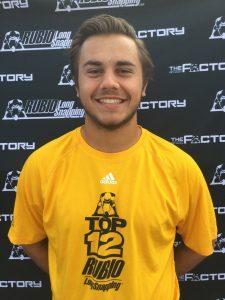 Keys to his success – terrific attitude, he paced himself well not snapping too many balls before competition, and most definitely built momentum throughout the day and snapped better and better as the pressure mounted crushing RSI testing and receiving a 2 seed in the Finalists Bracket. 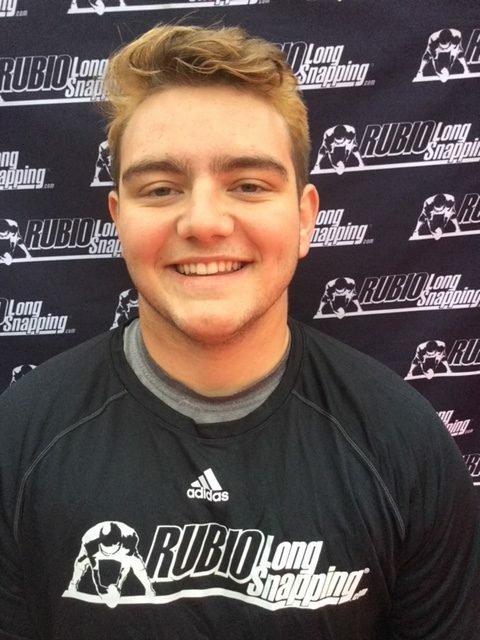 Ryan Jurcak snapped like a man possed to do one thing, snap the ball as hard as possible. 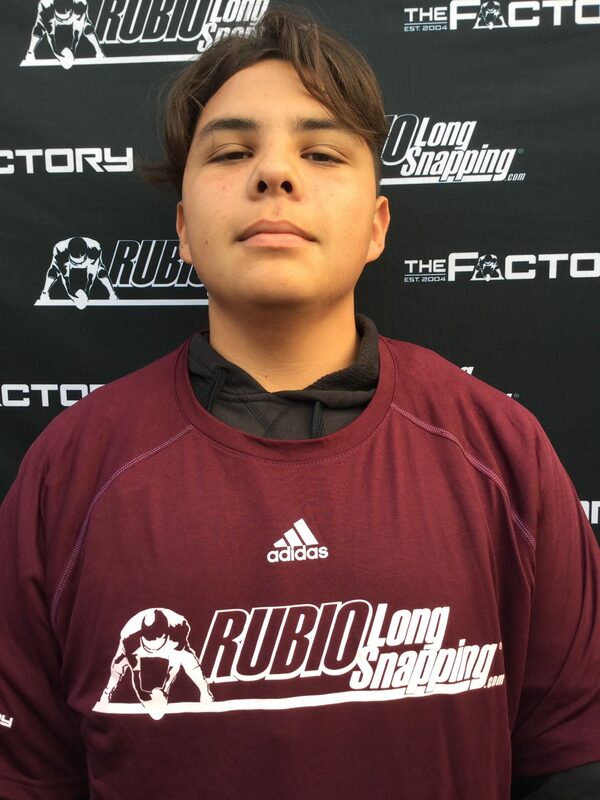 Very raw talent here with a little form work will be on his way to great things. 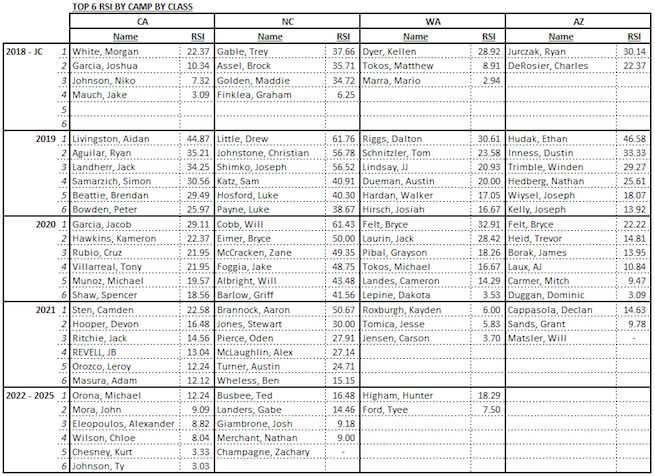 The Speed competition late in the day had the more .75 snaps than the entire day combined. 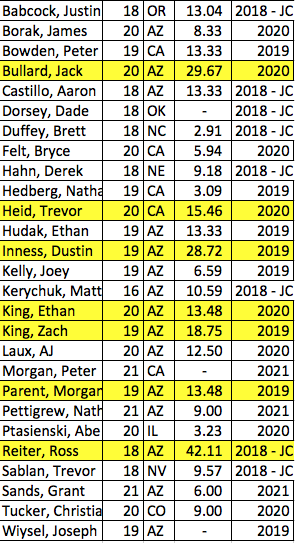 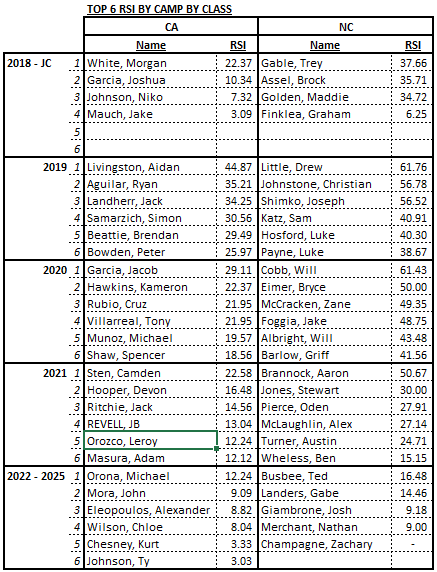 Jurcak, Hudak, and DeRosier who were all dipping down into the .68-.72 range consistently. Far an above the most fun and competitive group I have see in a while. 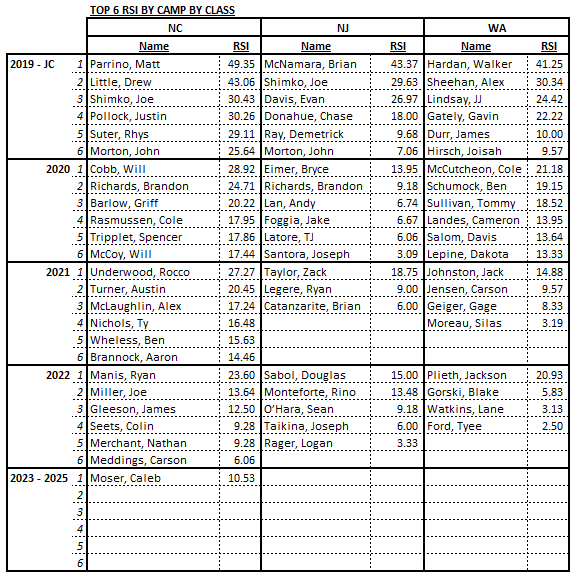 Additional standouts include Bryce Felt, Dustin Inness, Declan Capposola and Joe Kelly. 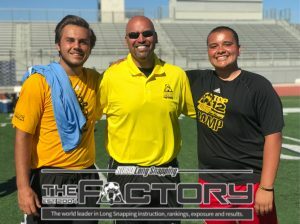 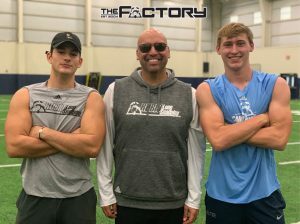 Live Snapping Champions – Hudak, and DeRosier stole the show with their consistency in live punt and pat drills. 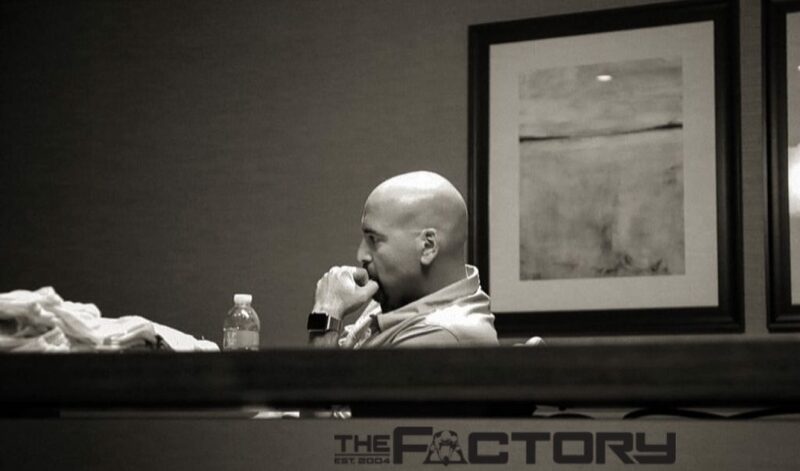 Both looked like machines, snapping pearl after pearl without loosing focus. 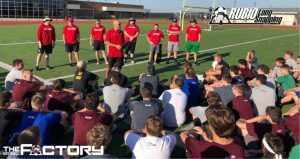 A couple of key take aways from our film session, remember “don’t think about the distance.” Remind yourself first of the form and technique that will be your guide to harnessing your full power. 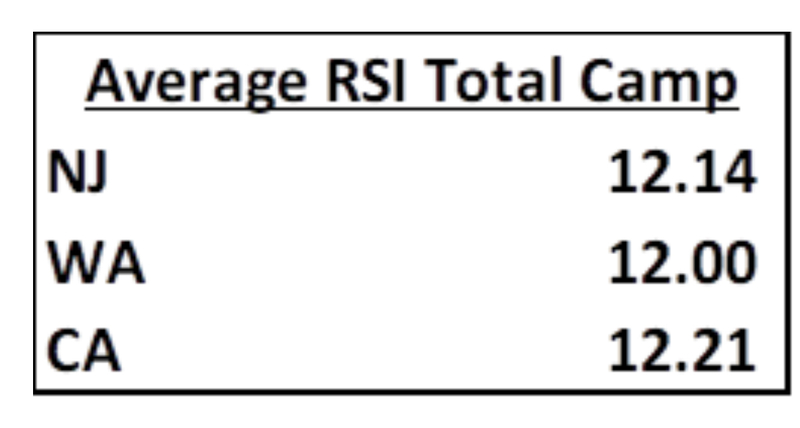 Flexibility was a huge theme today. 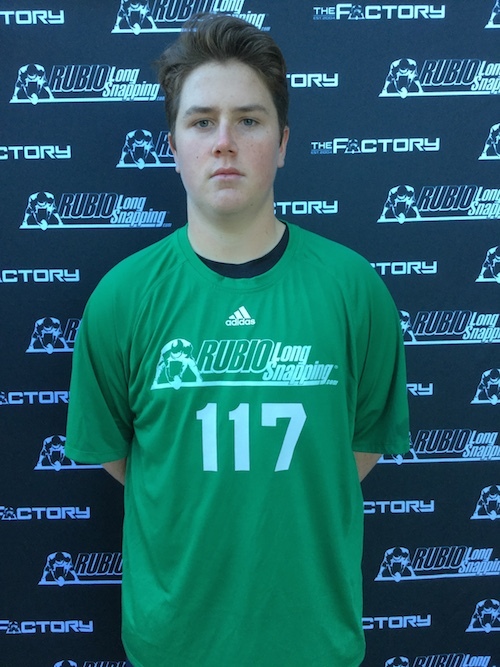 Ryan Jurcaz- Ryan showed true strength an raw ability to snap the ball well under .75, to .70. 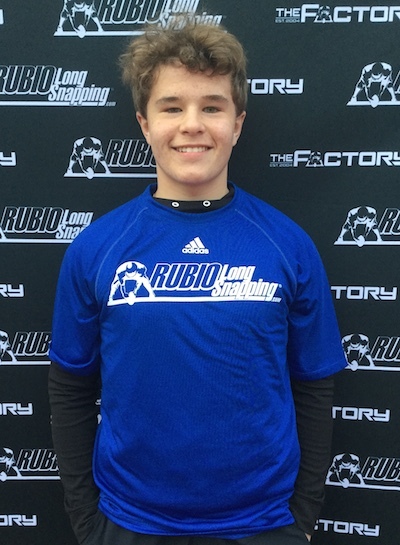 Ryan dominated the speed competition and if he starts to lock down his spiral…watch out! 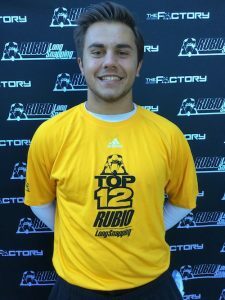 He is someone I would want to watch. 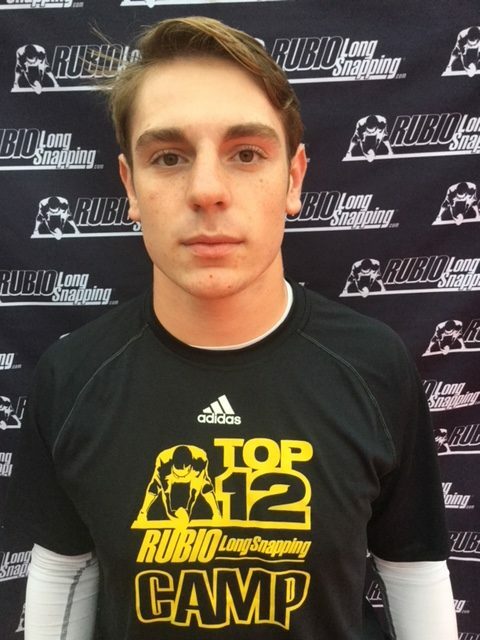 Quick on his feet and fast downfield. 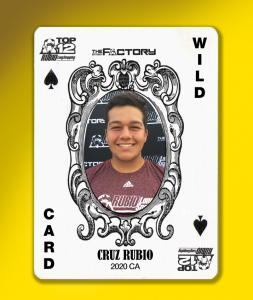 He has a D1 Frame now and is close to being great. 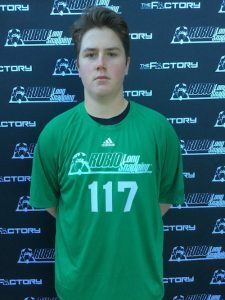 Need to focus on balance and tighten up release point to achieve his full power. If you start and finish with your weight back, and can fall back on heels he will only improve accuracy and speed. 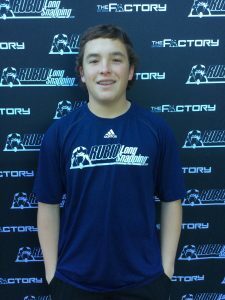 Charles DeRosier – Flat out showed up today! 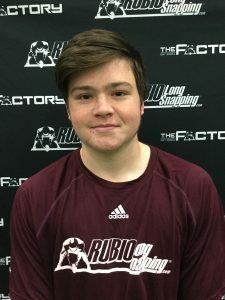 Great all around performance. 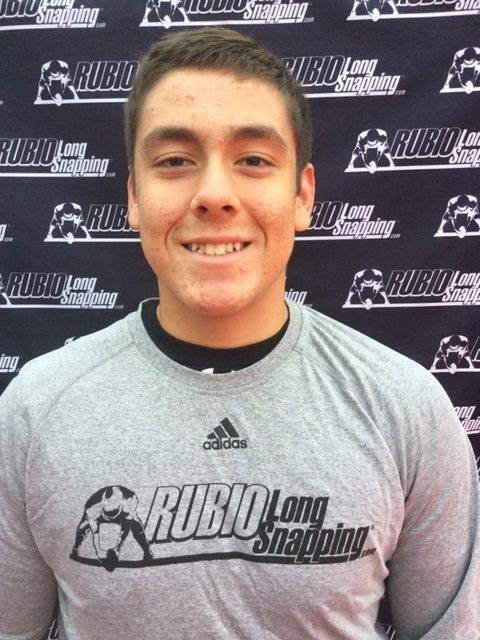 Easily one of the top snappers at the camp. 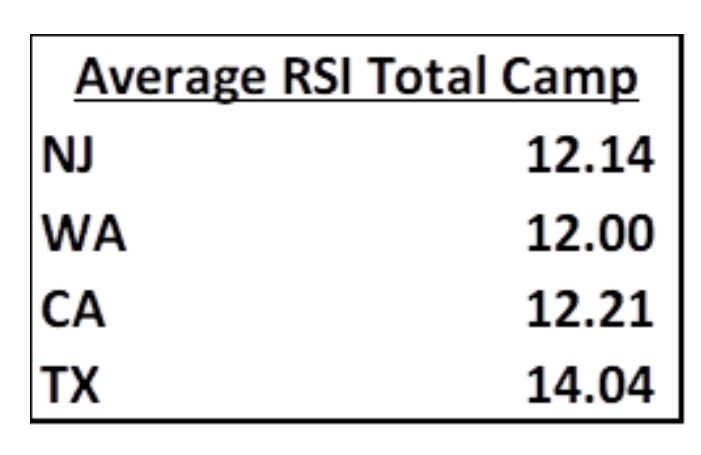 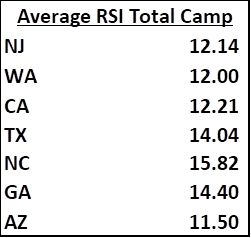 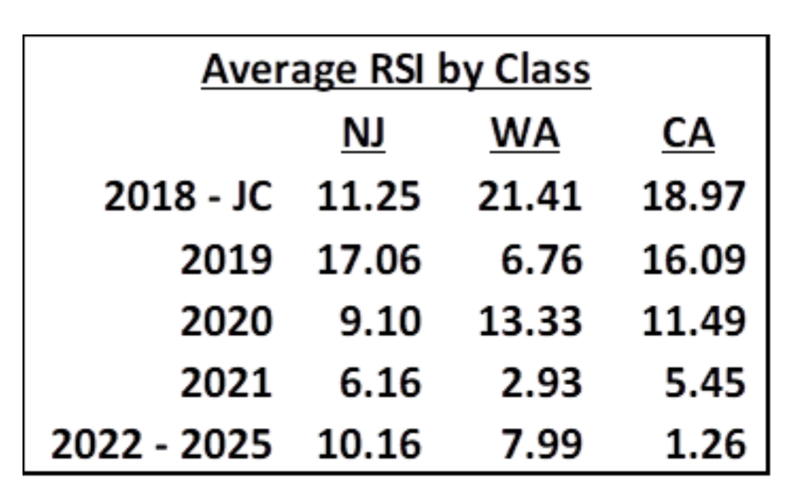 Had one of the Top RSI Scores with 22.37. 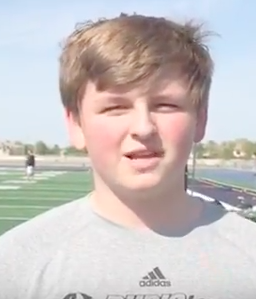 When you get set, it is is glorious. 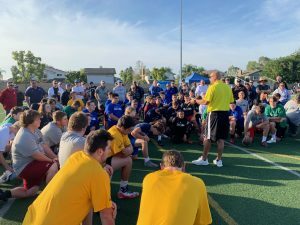 Reminder Be confident every time. 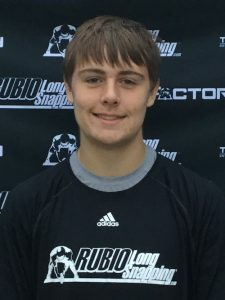 Snap it as hard as he can everytime. 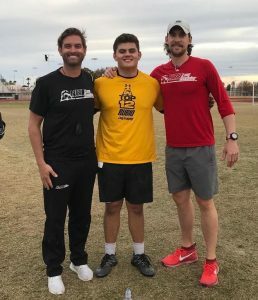 Big things ahead for DeRosier. 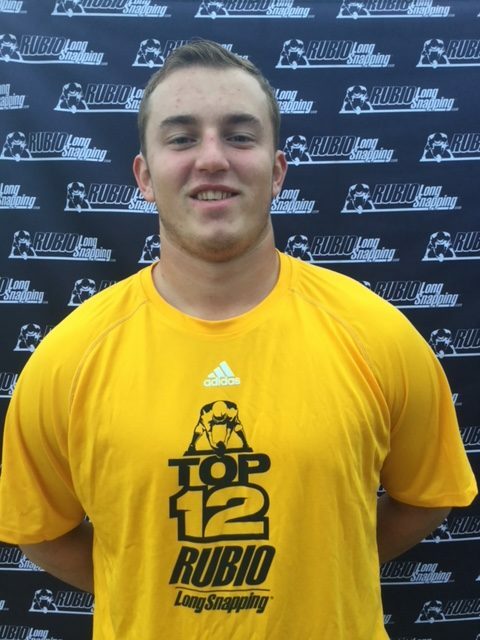 Dustin Inness – Well rounded snapper with above average athleticism. 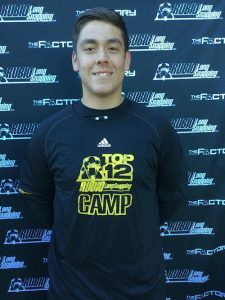 Really came into his own late in the day and surged to the top of the accuracy and speed competitions. 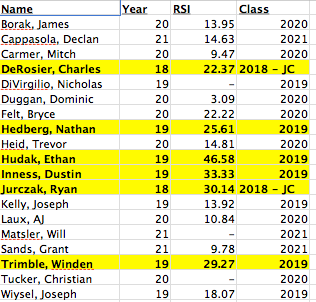 Nathan Headberg – Made a huge jump in overall RSI testing with 25.61 finishing in the Top 6 and finished in the Finals again Inness and took 2nd Place Overall in Target Competition. 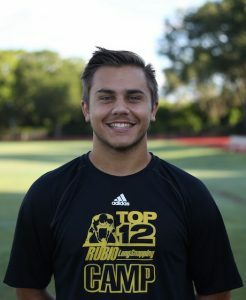 Mitch Carmer – Stood out to me with his quick hands and tight spiral. 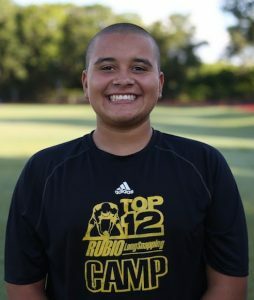 When he is compact with his arms diving through he dominates. 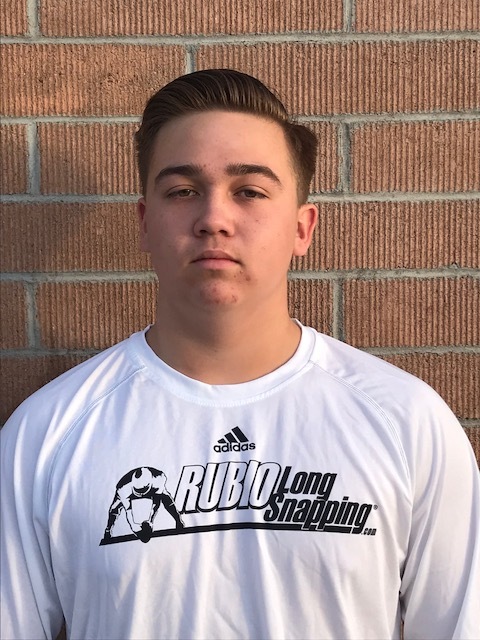 Declan Cappasola – Beautiful spiral and excellent form for this maturing young snapper. 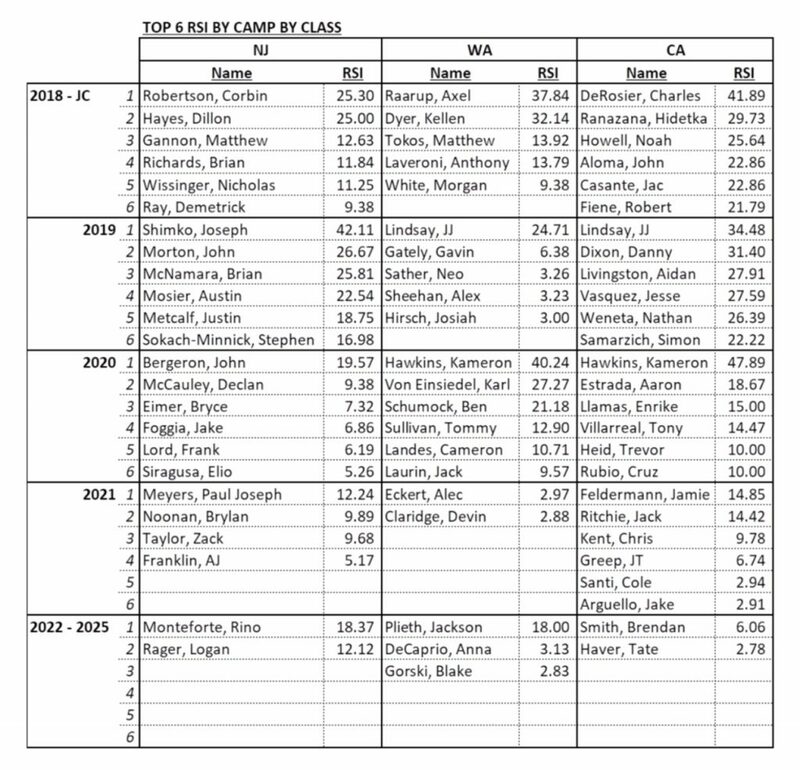 Cappasola really dominated speed drills and competition finishing in the .75 group finalists. 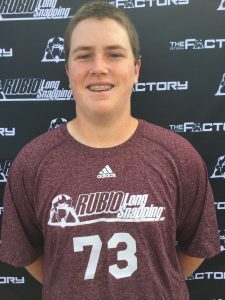 He continued to turn heads as his confidence grew throughout the day. 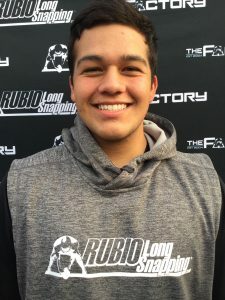 Big key for him, get set and really dive through to tap into your top speed overtime. Grant Sands – Explosive Long Snapper with a long frame. 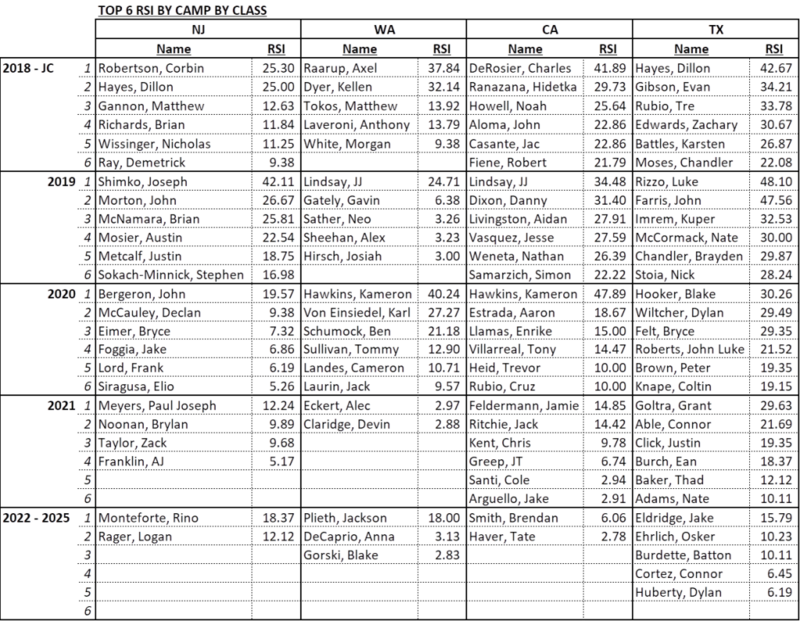 Excellent spiral and power. 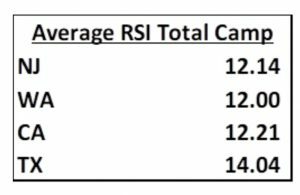 Avoid hoping and work on sliding more balanced with a hard pop slide and leg lock out. 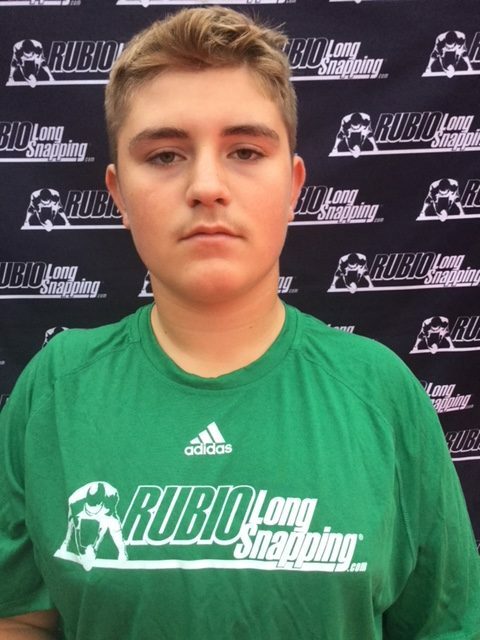 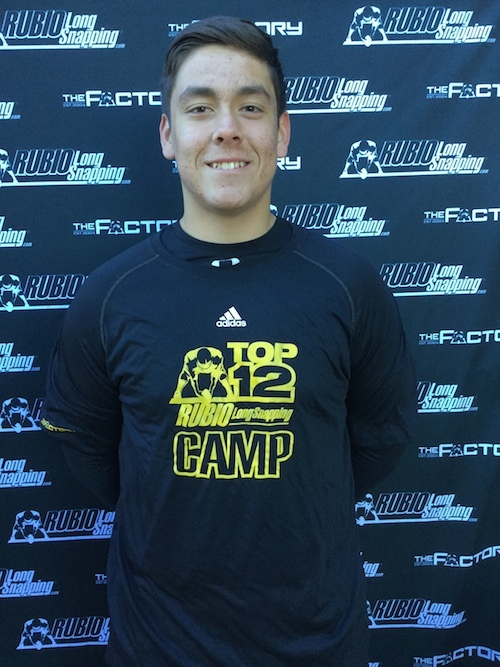 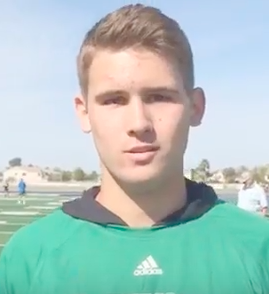 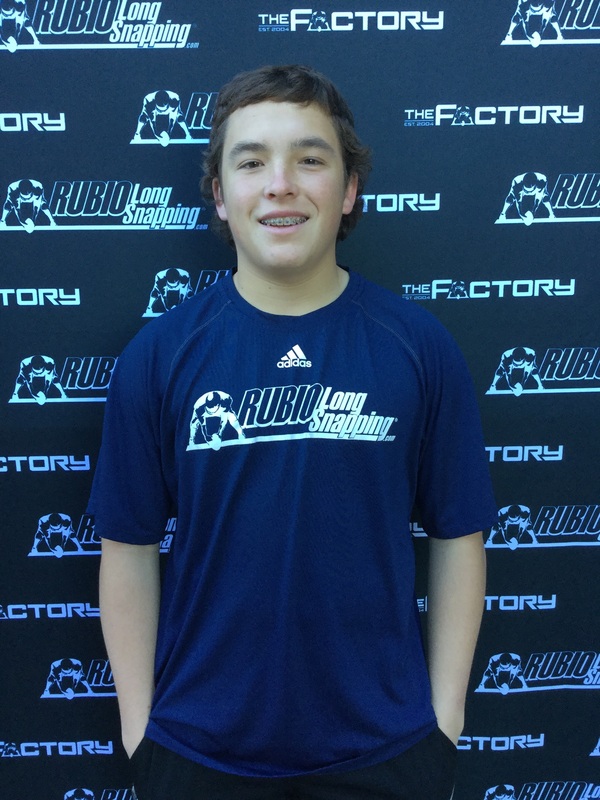 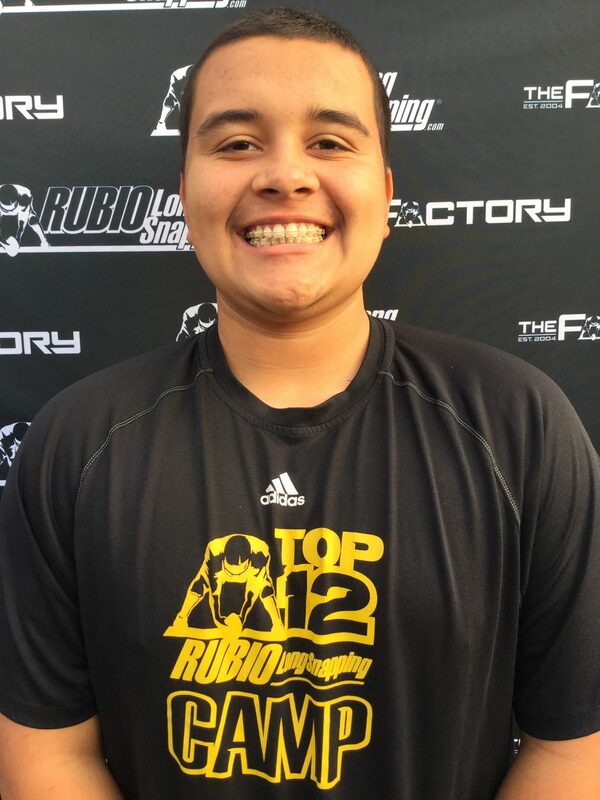 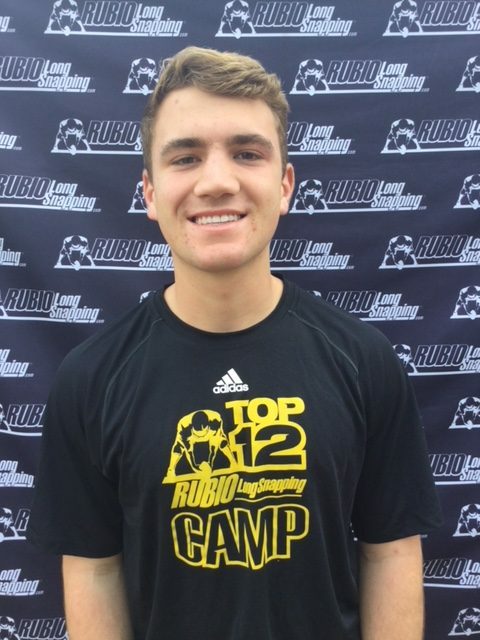 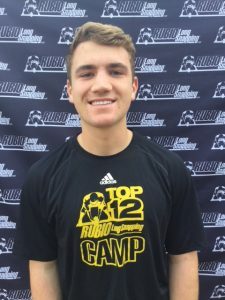 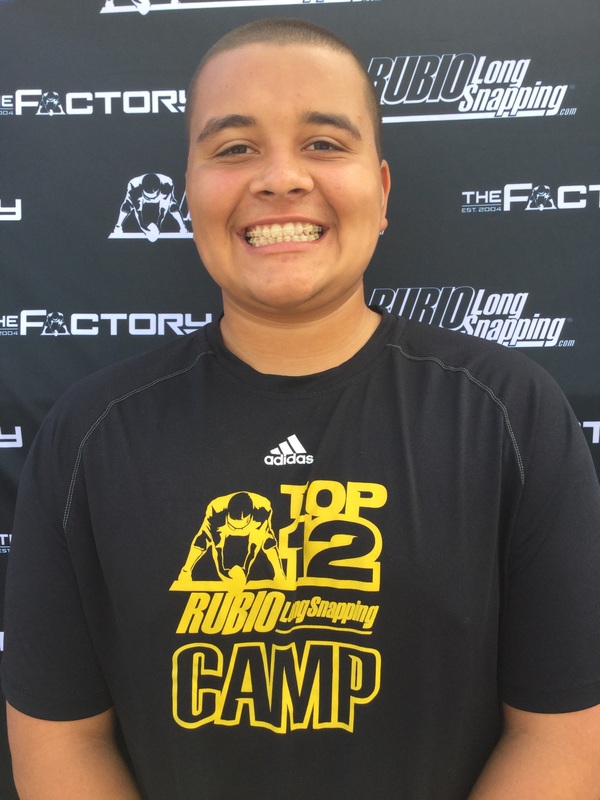 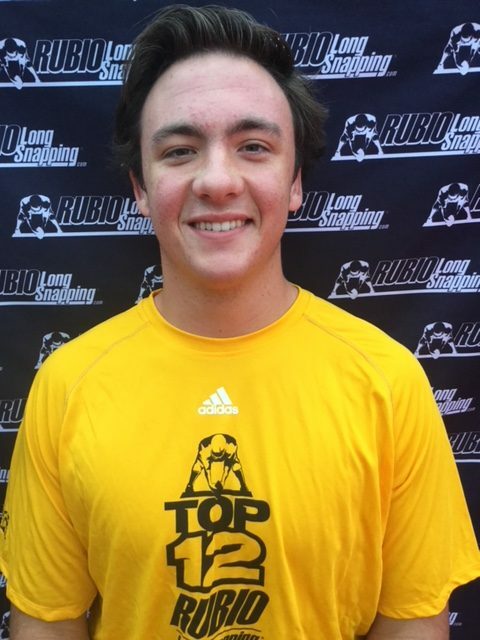 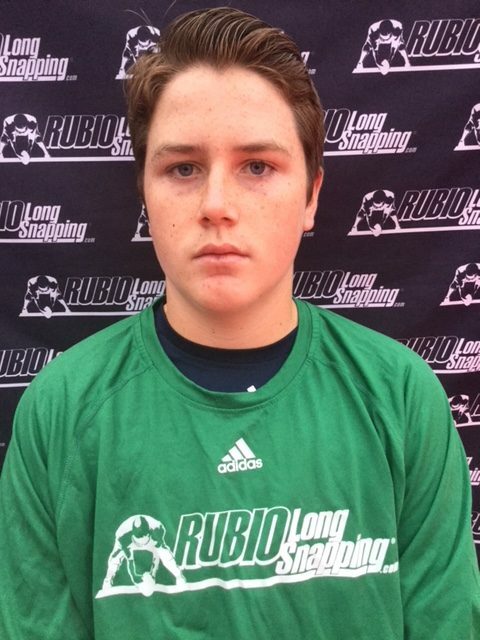 Will Mastler – Top of my list for Most Improved during the Rubio Long Snapping Spring AZ Camp. One of the most determined, coachable, and confident young snappers in the class of 2021. 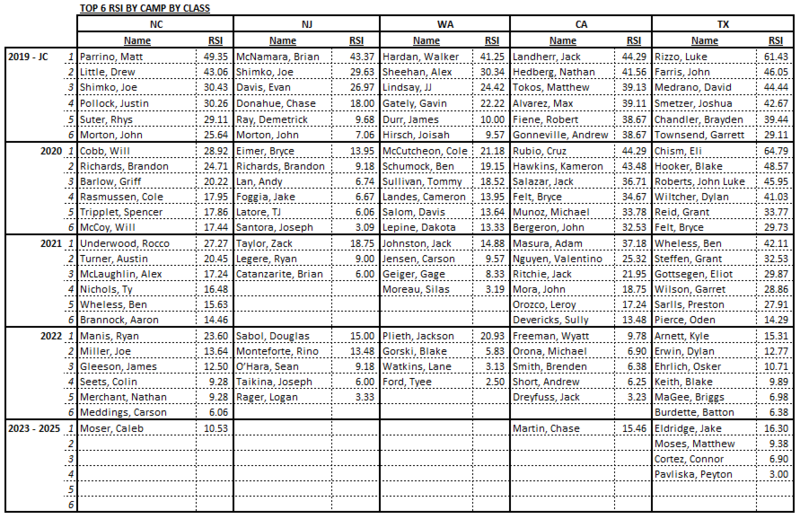 Very impressed with this groups overall skill level and work ethic.